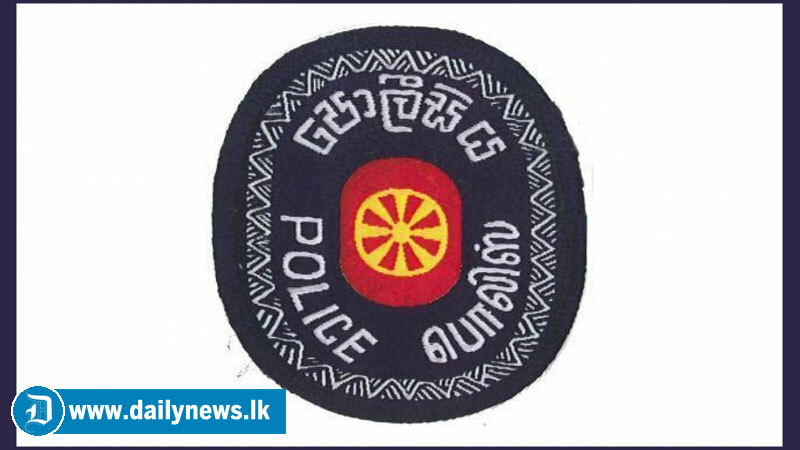 The Police have deployed more than 2,000 officers to provide security during the festive season in the Colombo city and suburbs. They have also strengthened security and deployed more manpower to provide security at major cities during the season. A special programme has been organised to minimise traffic congestion during the festive season.Around 1,200 officers have been assigned for traffic control. To provide enhanced security, the Police have deployed 2,800 uniformed . The Police also said they have enhanced efforts to nab drunk drivers and will take stern action against those found guilty.